“I remember thinking this was the simplest film I had ever made, that it was so straight forward.” Even Atom Egoyan, one of Canada’s most internationally recognized and celebrated filmmakers, can admit that his films are not always that simple to follow. 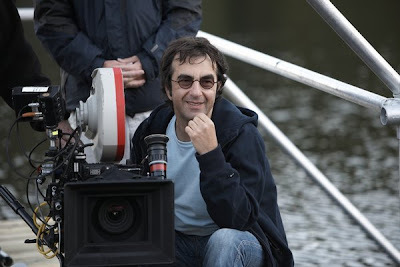 “Now that there has been some distance though, I can see that it is challenging; it asks the viewer to trust what I’m doing.” Having debuted at last year’s Cannes film festival, audiences are finally about to get the opportunity to judge ADORATION for themselves..
As we have come to expect from Egoyan, ADORATION is a multi-layered piece of filmmaking. 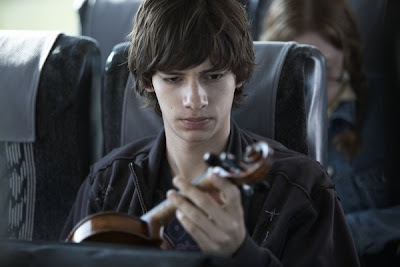 Adolescent Simon (Devon Bostick) cannot come to terms with the death of his parents in a car crash that took place when he was a child. He decides to rewrite their history as part of an oral presentation for his French class, in an effort to regain control over his own lack of understanding. He chooses to tell his classmates that his mother and father had been involved in a foiled attempt to blow up an airplane en route to Iran. Passing the story off as truth sparks a fiery debate on the internet that spirals out of control and Simon soon discovers that his lies cannot reconcile the truths of his past. Egoyan’s works cannot be watched complacently. One must engage with the film, and subsequently the filmmaker himself. For Egoyan, this process begins as early as the writing process, when even he needs different coloured index cards to keep up. 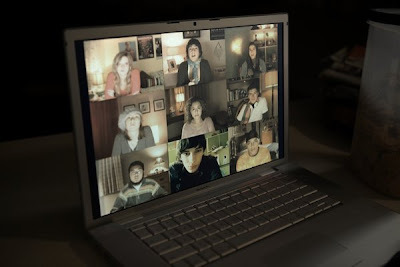 “It’s all very carefully planned but you cannot absorb everything that’s happening as it’s happening.” In our current film culture, where the viewer is often led from beginning to end by the hand, a film like ADORATION forces us to see that we mustn’t just follow what Simon says in order to find the truth. I hope to watch this soon, ’cause I am a huge fan of Atom Egoyan…. 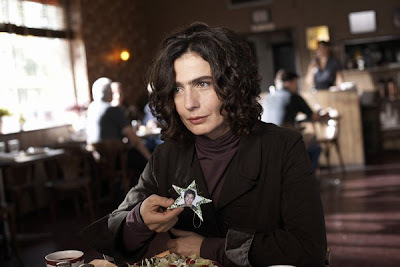 Truth be told, I’m not always in love with Egoyan’s work but ADORATION was definitely an enjoyable, layered experience. I hope you like it, Edwin.